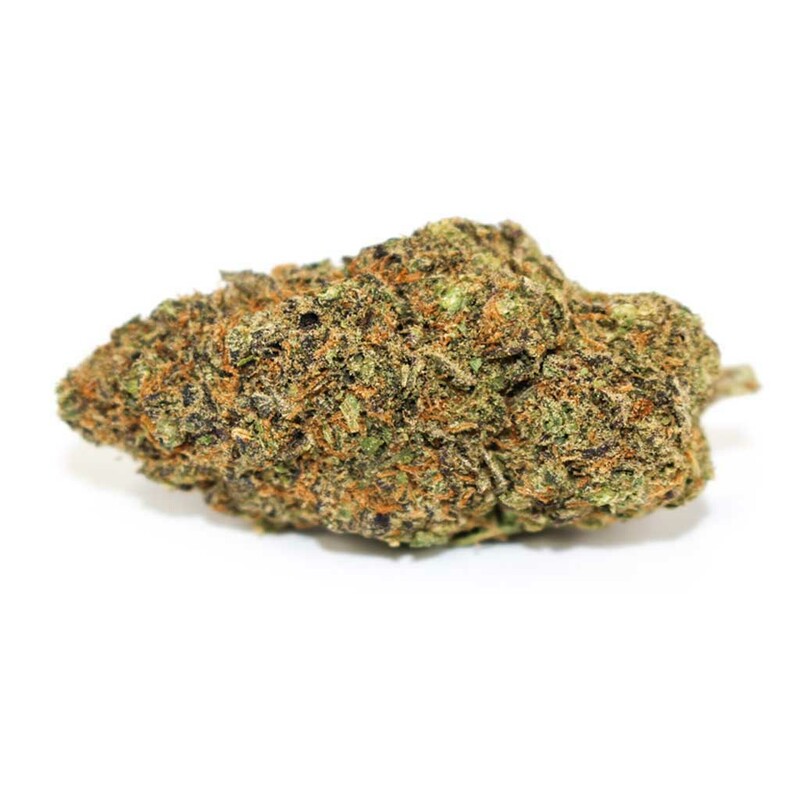 1) STICKY'S BOUTIQUE "The best of the best"
Fire Pistols, frost tips and Trichomes with medium to dense nugs mostly uniform in shape round nuggets. Great Meaty Nose with a Smooth smoke and mature flavors very nice medication. Super dank nogule pistoly like nugs. Great smooth flavor and strong nose. Sure to please the og enthusiast. 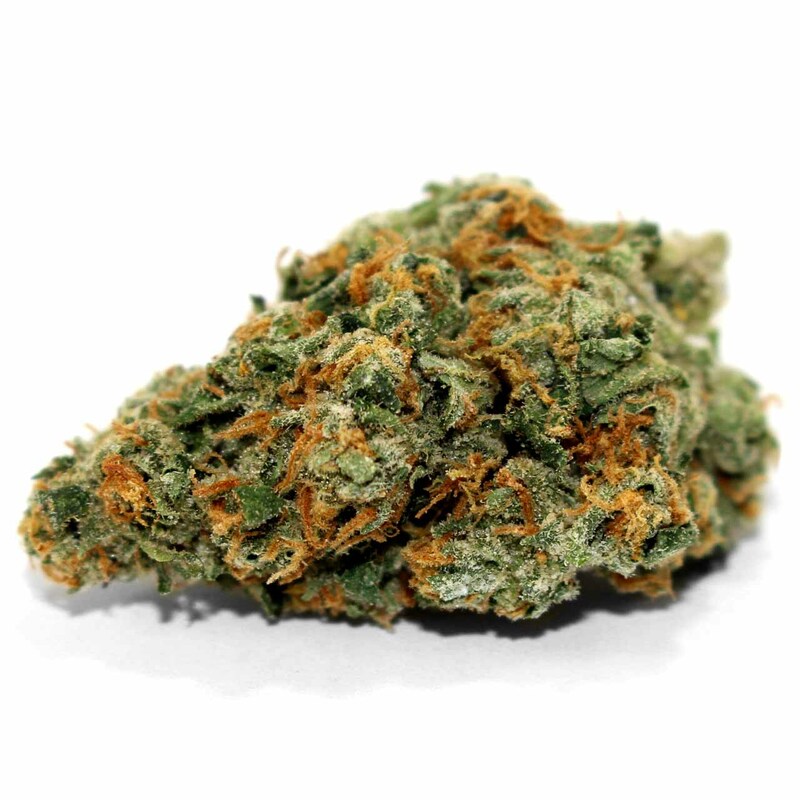 Mouth watering scent of jack herer, lemon and pine. 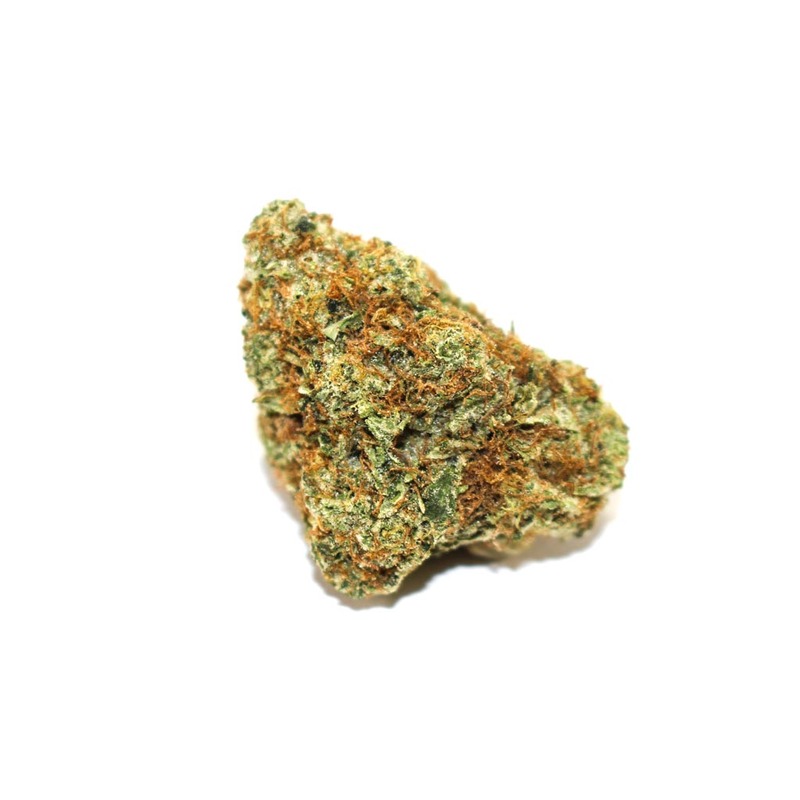 Hard, dense nugs of adequate sizes and shapes. Tastes insane and great buzz. 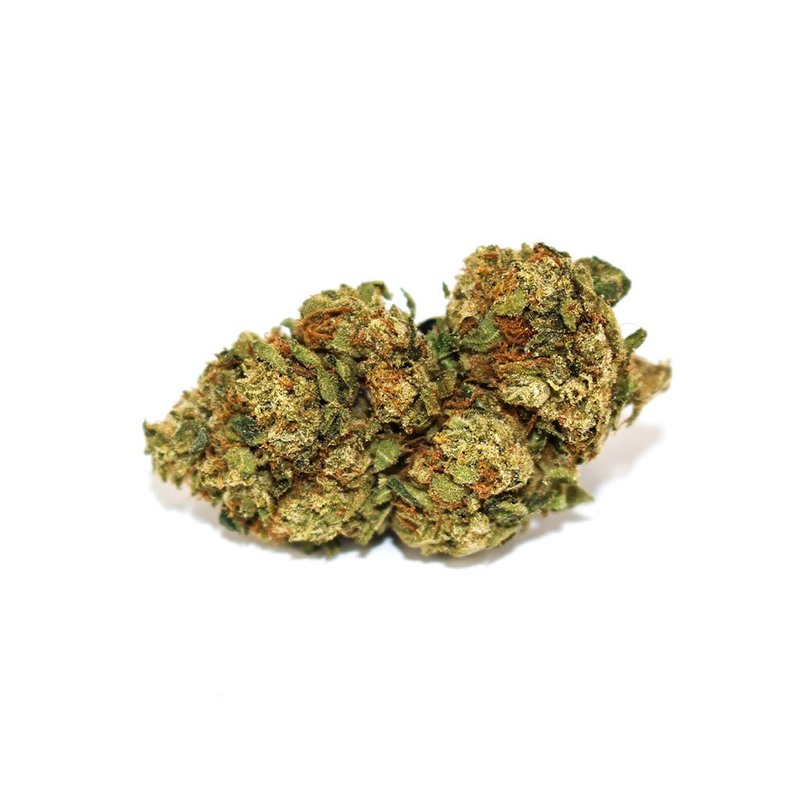 Perfectly grown J1 for the super dank sativa lover. 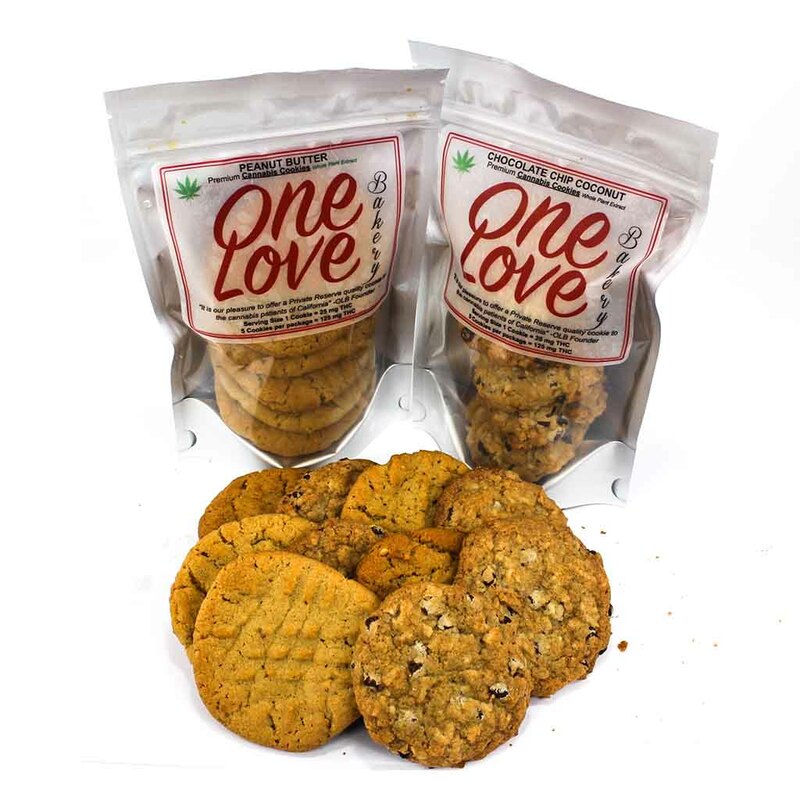 Premium Cannabis Cookies made with LOVE. 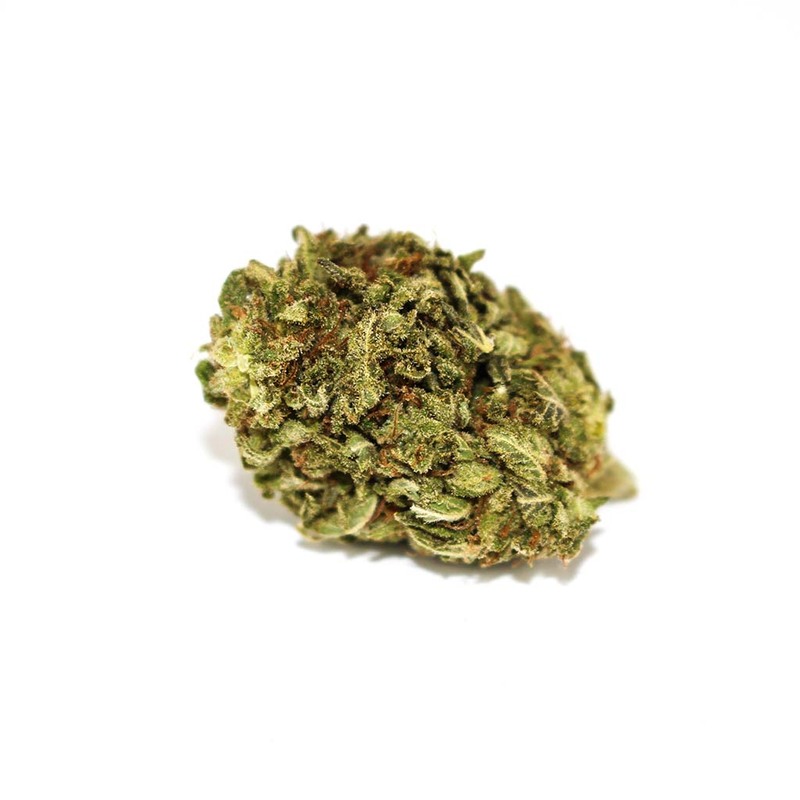 One Love Bakery uses only the finest ingredients along with whole plant coconut oil slow process low heat extraction to give patients a nice even sedation. The strongest brownies on the block! 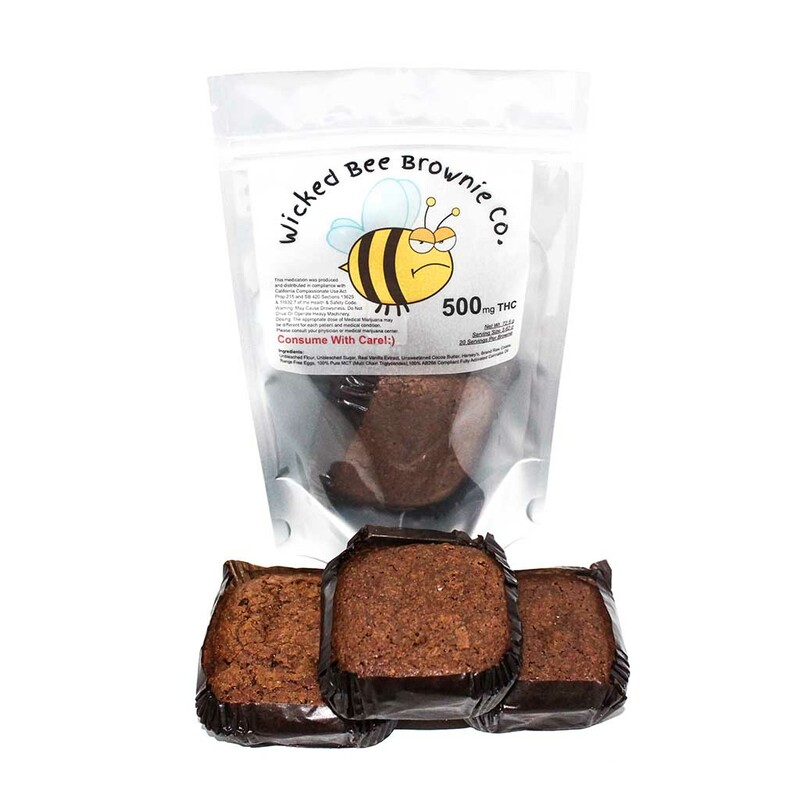 Wicked bee is bringing it strong with the 250 mg THC and the 500 mg THC options. Be very careful with these! 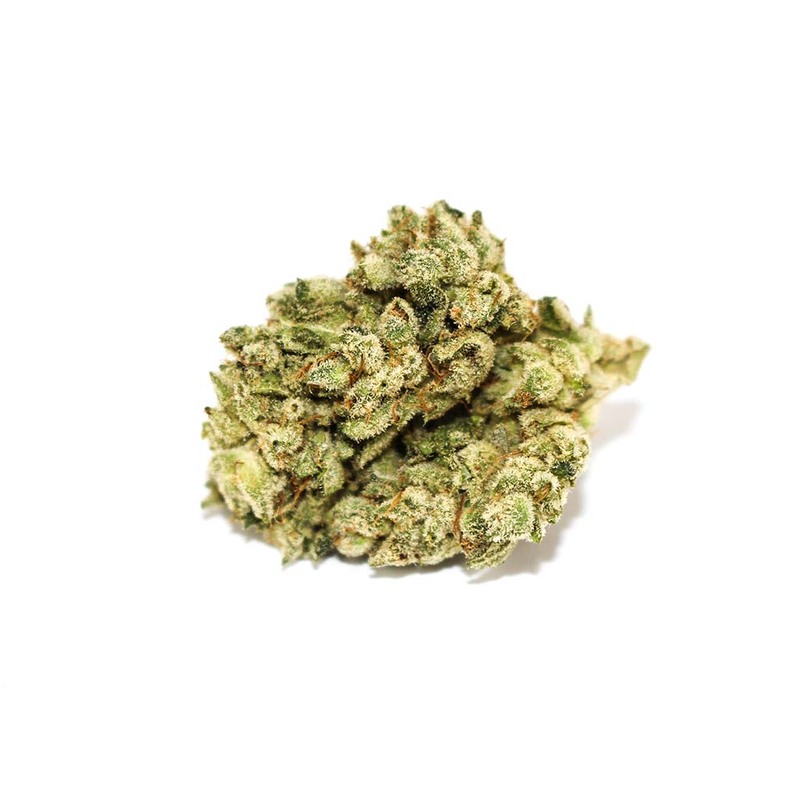 *Available in Sativa &Indica... Award winning golden cannabis oil from Speakeasy dispensary is always a treat to the best around. 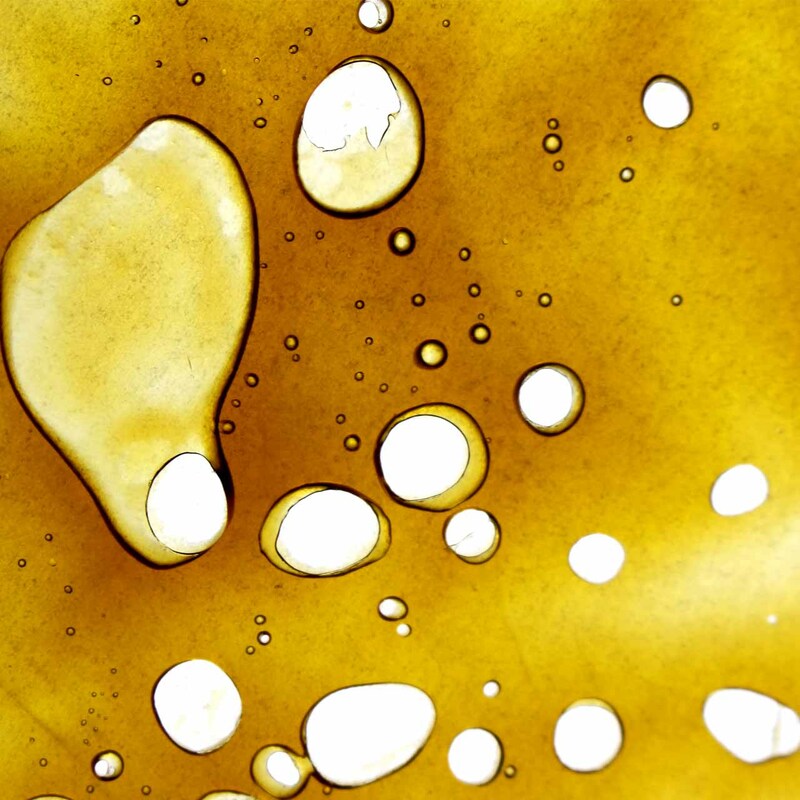 With absolutely zero additives this 100% pure cannabis oil is a must have in any patients med arsenal especially when medicating around non-patients. 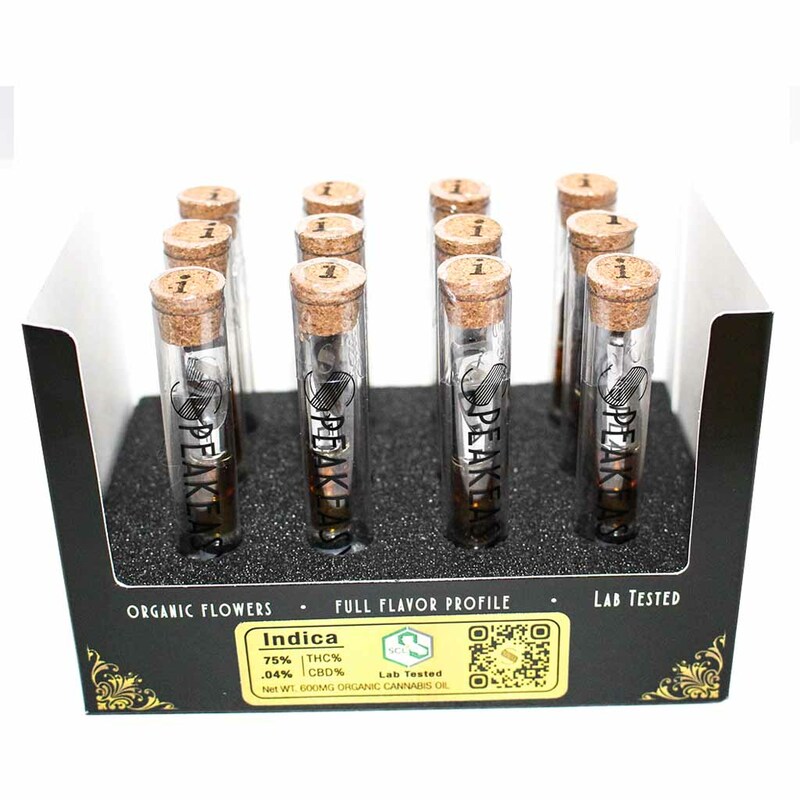 Available in 500mg THC of INDICA, HYBRID, or SATIVA pre-filled cartridges. The next generation of portable vaporizers is now available on StickyVend. 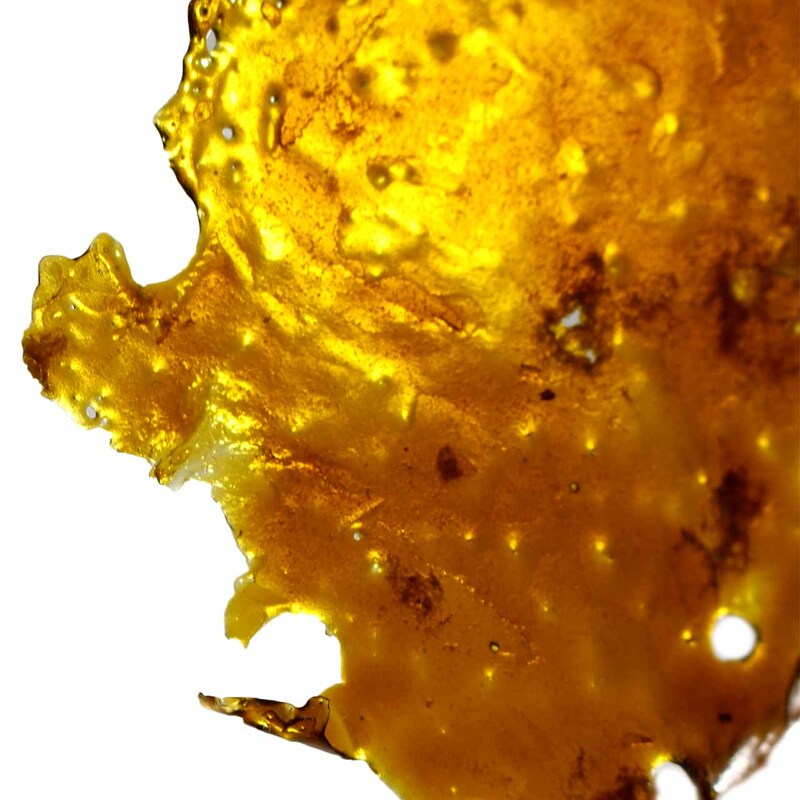 Eureka Vapor won best the award for best CO2 Concentrate at the Hempcon Cup 2015. 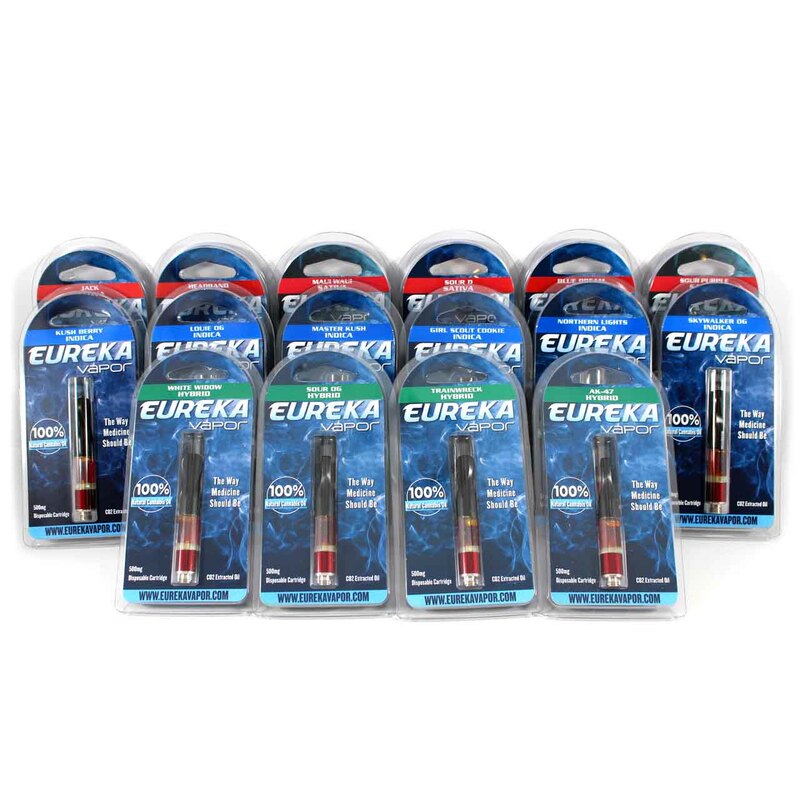 Good news spreads fast as Eureka is one of the most sought after vapes in the market today. 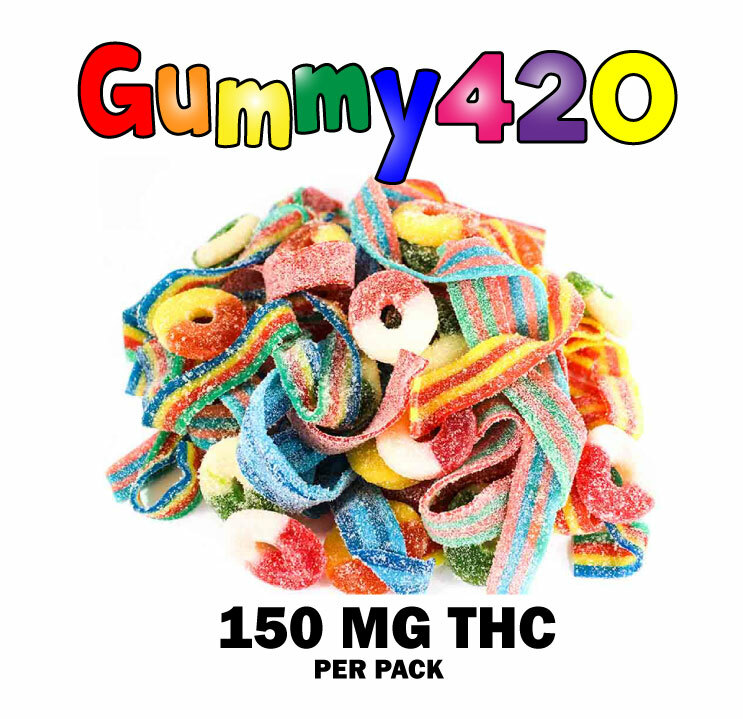 StickyVend™ contains age sensitive material.